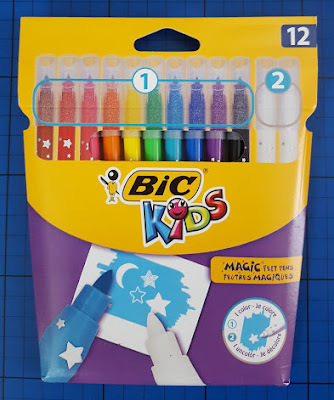 Bic make a huge range of stationery products for kids and it goes far beyond the fabulous felt tipped pen sets and the all-time classic 4-colour pen. 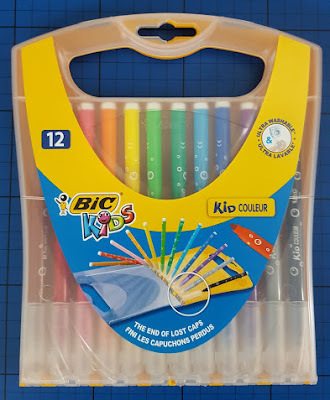 The quality is excellent, they're reliable and every Bic product is designed to last for longest possible use. 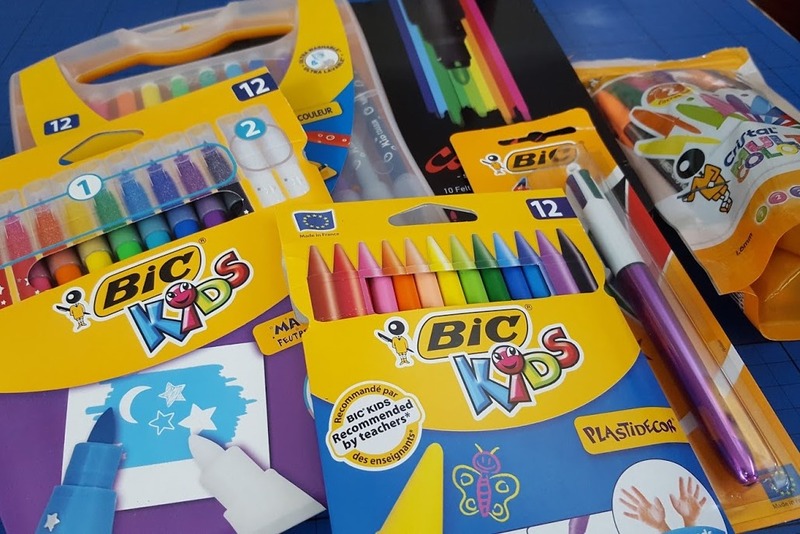 This Summer Bic have a competition with Mumsnet for any budding artists aged 5-11 to email in a photo of their best drawing for a chance to win £50 of Bic Goodies AND have their artwork displayed on a local billboard! 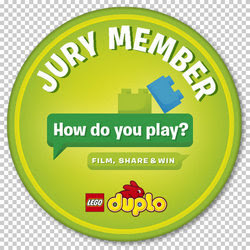 There's also a bonus prize of £300 Tesco vouchers. Entries HAVE TO BE IN BY 6th August - so get your skates on! 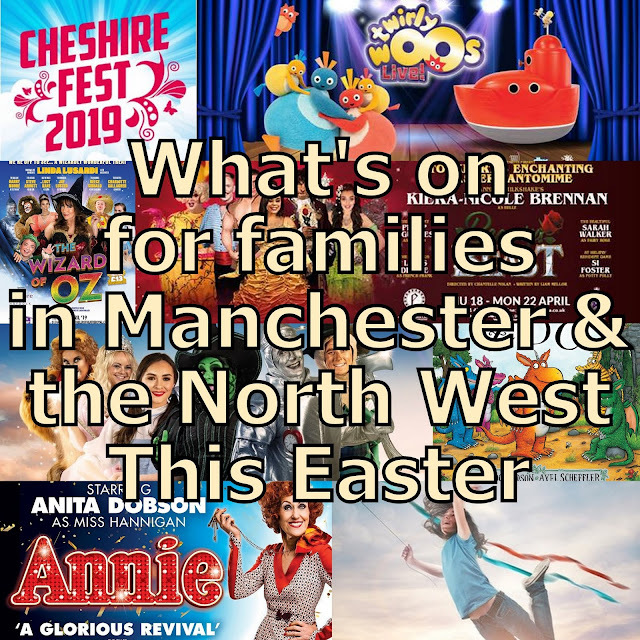 More information is on the Mumsnet website. 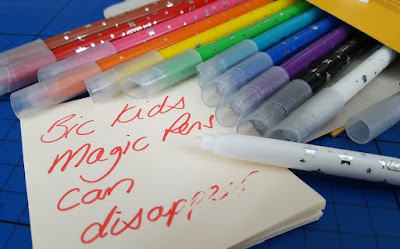 To promote the competition with Mumsnet we've been sent a great selection of Bic Kids stationery for my children to review and one of my readers can win the same bundle for themselves. 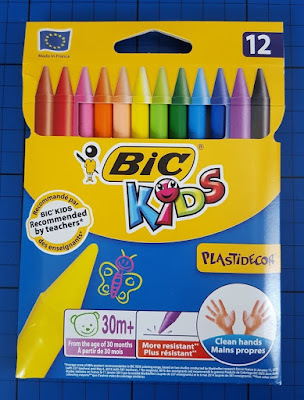 Bic Kids Plastidecor Wax Crayons (pack of 12, around £3). 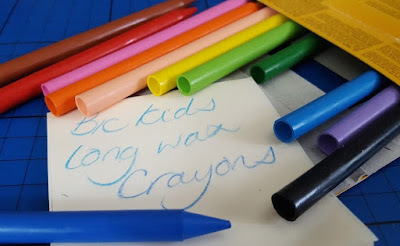 Extra long and strong wax crayons suitable for children 30 months and up. 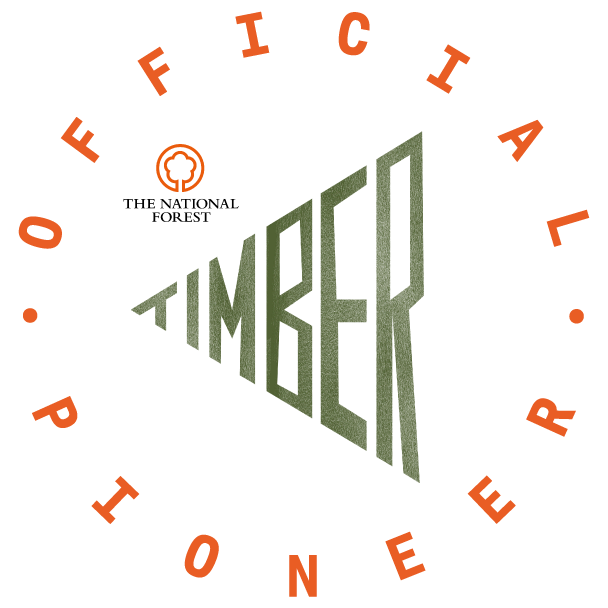 No splinters, no pen on clothes or hands. 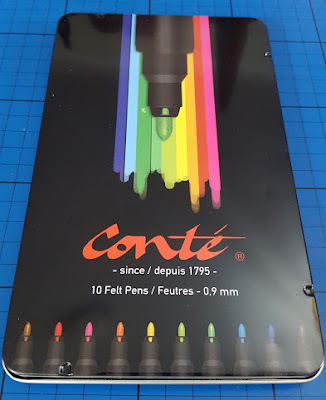 The gorgeous fine drawing Bic Conte felt Tipped Pens (pack of 10, around £4.50). 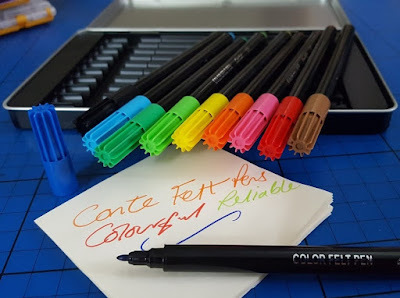 Reliable felt tips with bright colours and a really good tip with no fraying. You can't get handier than this tin for a school bag. 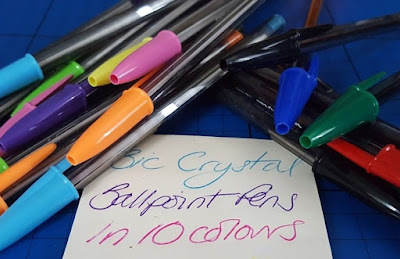 Bic Cristal Multi-Colour Ballpoint Pens (pack of 20, around £7). The staple of any office, however this pack of 20 pens has 2 each of 10 different colours. 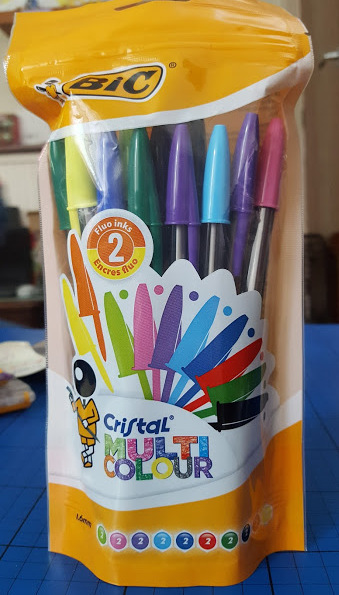 I spelled Cristal wrong there, no-one look. 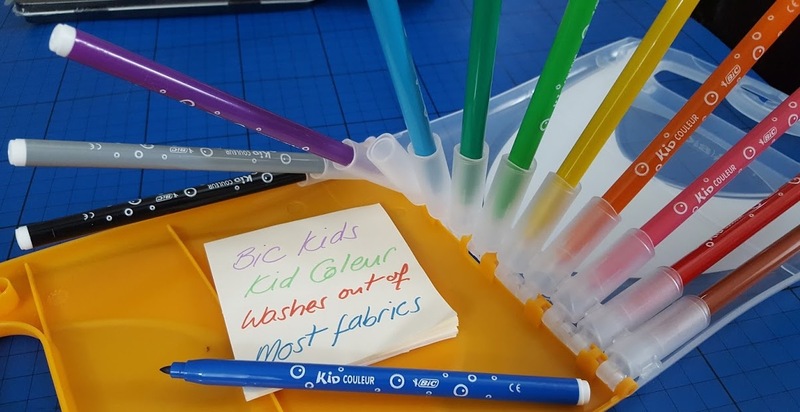 Last but not least the ingenious Kid Coleur Washable Felt Tipped Pens (pack of 12, around £5). They will indeed wash out of most fabrics and you can't lose the lids! Yeeeay. They come with an integral case and are especially handy for travelling. You can find all of these products and many more on the Bic website. 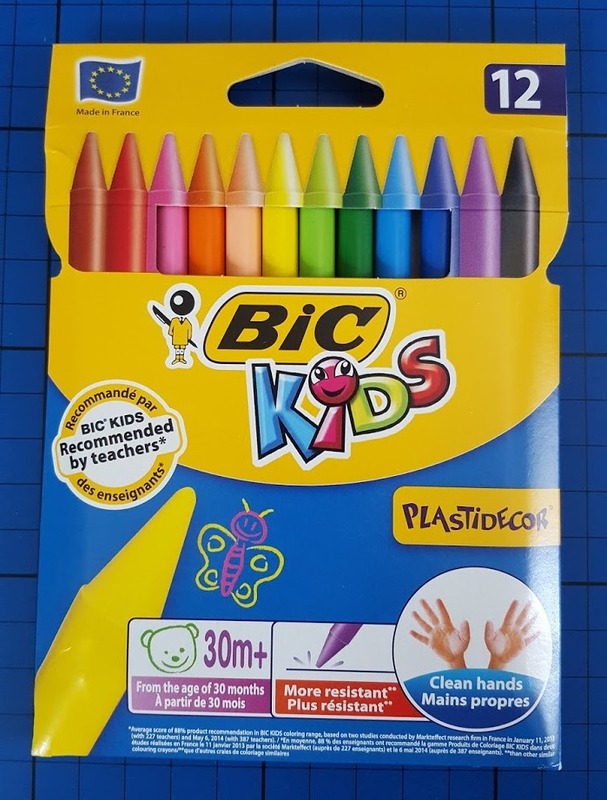 Bic also have a great children's Bic Kids site with free printables, educational materials and even personalised workbooks. Bic stationery is available to buy in a bazillion stockists nationwide, including WH Smith, Staples and Amazon. To promote the kids drawing competition with Mumsnet (be quick, closes August 6th) Bic have kindly offered one of my readers this Bic Kids bundle as a giveaway prize. 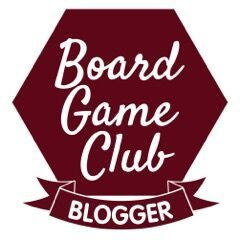 Entry to the giveaway is by using the Gleam form below. Gleam or I won't store or pass on any of your details, I only use them to check the winning entry and contact the winner. The giveaway is open to UK entrants only and will end at midnight Sunday 3rd September 2017. 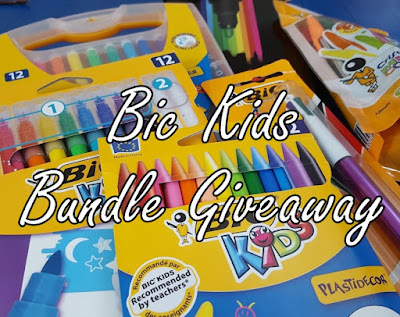 For help with Gleam and to see my other UK giveaways, including a more adult Bic Stationery Bundle please go to my Giveaways Page. I used to draw animals, mainly dogs. I used to love drawing a under the sea picture, with a boat at the top of the water and lots of fish under the water, with bubbles coming from their mouth. I used to draw lots of pictures with flowers and clouds and the sun in the sky. I drew people as a long rectangle with a head on top. No arms or legs as that was too complicated. In my mind they had long dresses on as I loved wearing long party dresses. The men wore them too in my mind, but they had shorter hair! I remember drawing bubblegum people most of the time. I used to draw the typical play school style house.. with a big tree, a one cloud and bright smiling sun. I think I may have been really weird as a child as I always drew a church with a big steeple and a grave yard but it was lovely with flowers, trees and birds and the sun with a little picket fence around it. I used to draw stickmen and flowers! When i was a child i used to love drawing animals especially monkeys. I was always drawing ghosts and pumpkins, still the same now. My son drew cars & lots of them! I don't remember drawing much as a child, but I have always encouraged my son to draw. I used to draw a brick wall with a face and hands peering over the top, it was something my dad used to draw so I just copied him. Stars, over and over again! I remember trying to draw fairies, I was quite obsessed with them! I used to draw trees and flowers, tho not very well lol!! Ooh can't remember what I used to draw (wasn't very good anyway). I liked to draw animals. The same as you, with grass,flowers,trees & a sunshine and a few bird's in the sky. I used to draw beautiful princesses, and my son draws dinosaurs! I used to draw mansions. It would be about 5 storeys and had about 30 rooms, and I would draw every room. 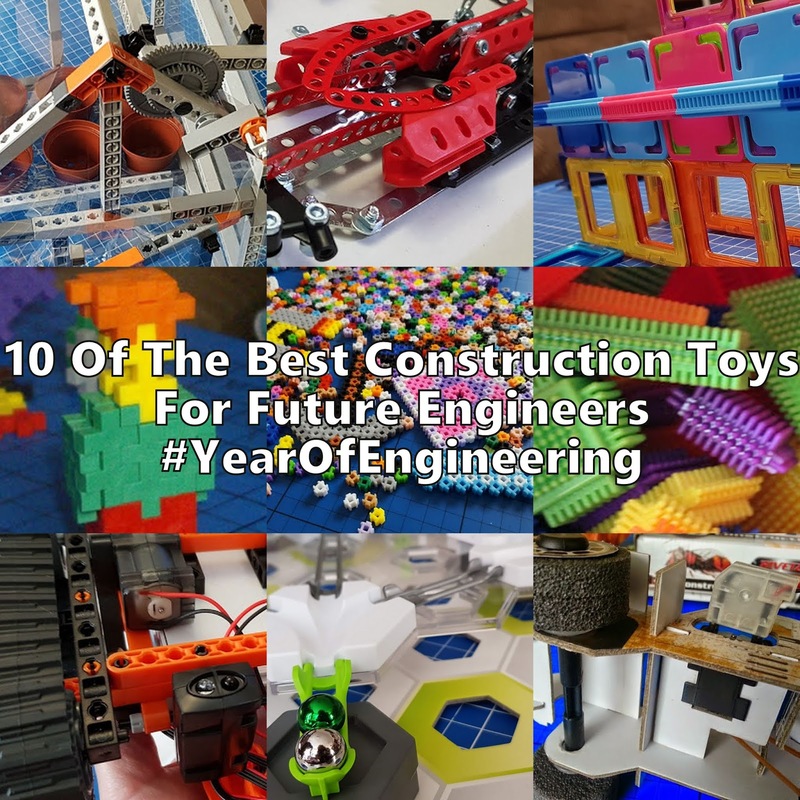 There would be a cinema room, a swimming pool, a room for pets, a toy room, and the garden would have every piece of play equipment going! I always drew father christmas, don't know why. I always drew various animals, cats, dogs, farmyard creatures. I drew animals - usually fluffy, very fluffy. I used to draw similar houses they always had like a picket fence around. But I also used to draw my horse but like a stick and all my people were stick people. I wasn't blessed as an artist although I do love it. I think everyone must have drawn that house! I did flowers and a path too. My daughter draws rabbits. I used to draw flowers and animals but my daughter is indeed a budding artist and can do unicorns horses and other mythical magical creatures. 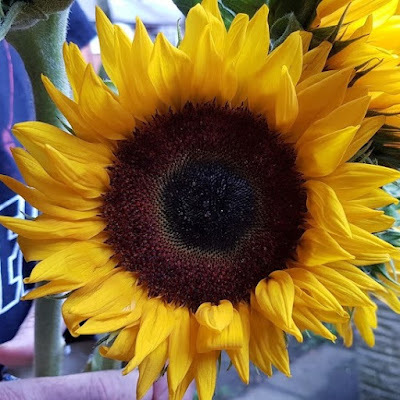 As a small child i used to draw simple houses with a great big sun and giant flowers bigger than the house. I loved drawing houses like that too! Or I liked drawing the forever friends bears that were big at the time! I used to have a thing about drawing and clay modelling frogs. Same here.... a rectangle house, 4 windows and a door in the middle! Not forgetting the sun at the top corner! Yes, I drew the same. And the sky was an inch of blue cross the top of the page. I was exactly the same but there was always smoke coming from the chimney and a nice bright sun up above. 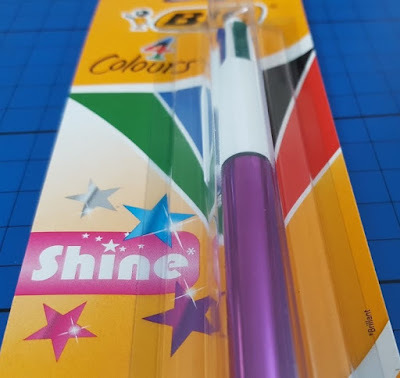 I used to love drawing suns shines in the corner of the paper, with the rays coming out! My daughter loves making story boards with pictures and drawings. It's funny because I too used to love drawing houses! I was really good at it, i used to draw the type of house I wanted to live in and it always had a chimney! My daughter loves drawing cats. Same house as you with an apple tree in the garden & a path leading down to a gated fence. I used to draw animals and flowers. My Son likes to draw Minecraft characters! I remember drawing horses! Lots and lots of horses...most of which didn't really look like horses, I was always a bit rubbish! I always used to draw the same house and then flowers. My daughter likes to draw Pokemon. I was always drawing many things as i was brought up without a T.V but i drew horses quite a lot. I drew dogs and cows which, I seem to remember, always looked about the same! I always drew flowers and snails with big eyes and eye lashes! I drew houses too with trees and flowers. I also loved drawing cats and dogs too! i use to draw house to, it would have a chimney with 1 swirl of smoke coming out, birds above, a lawn with a path and flowers in the grass and a sun right in the corner of the paper. I always drew a sun in the corner of the page, like a wedge, and I loved to draw a grass lawn and flowers next to my house, like you but with 2 windows. My son loves to draw planes, trains and snakes! I drew lots of animals, but especially cats, hamsters and rabbits! It was always a house with a sun, clouds and birds. I always drew a square house with 4 windows a sun in the corner with 2 trees and a windy path to the front door and a dog kennel with flowers and a pond in the garden!! I always drew trees with shiny bright red apples in them! I always remember my mother giving me spare rolls of wallpaper, so that I could draw on the back of them. I drew a great big wedding on the back of one - will always remember it. My Mum was so proud. I always drew flowers in a garden with the sun shining. Oh no I used to draw pictures of myself in my wedding dress. Huge poofy ones which I don't think I would ever wear if I ever were to get married! As a child I lived in various tropical countries so I always used to draw coconut palms. Like yourself, and there was a garden with fence. I used to draw ponies, I wanted one so bad!